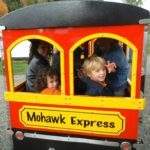 Mohawk Country Day School has helped young minds grow for more than 85 years by providing a bridge to primary education for children two years of age through first grade. Generations of families throughout Westchester County, southern Connecticut and the surrounding areas have come to rely on our school to offer a nurturing environment where academic readiness is promoted by exposing children to an enriched curriculum by a dedicated staff. Our experience has taught us that lessons cannot be limited to classrooms. Children must be motivated and inspired to develop their minds and bodies by building an awareness of the world around them. Mohawk achieves this by incorporating nature and environmental awareness into our curriculum going beyond math, science and language studies to open student minds to nature, music, art, dance and various cultures. Kim has spent nearly two decades working with teachers and parents to ensure children under her care receive the finest in social, creative and academic development. With Bachelor's and Master's Degree, Kim has helped hundreds of students grow and thrive in their school and recreational environments. Kim joined Mohawk more than ten years ago. 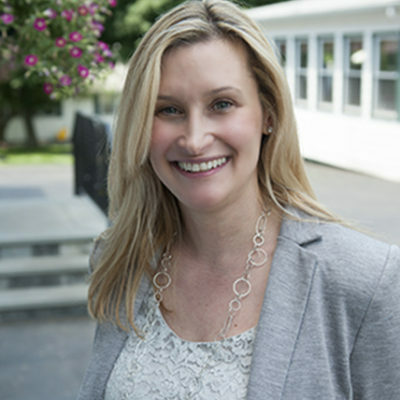 As School Director, Kim partners with every parent to guide her staff in maximizing every child's experience at Mohawk Country Day School. Adam is a life-long camper and camp professional. 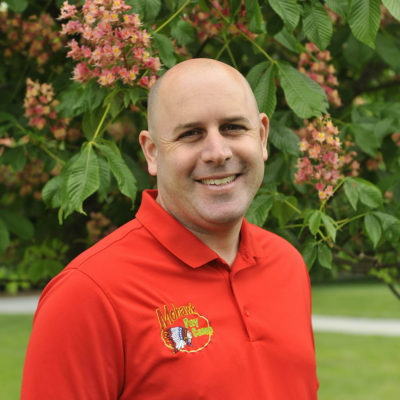 He has been a Director at premier day camps for more than 15 years. He has had the most amazing summer camp experiences and believes that camp is the best place for children to thrive. Adam is very involved on a daily basis as a hands-on Director. 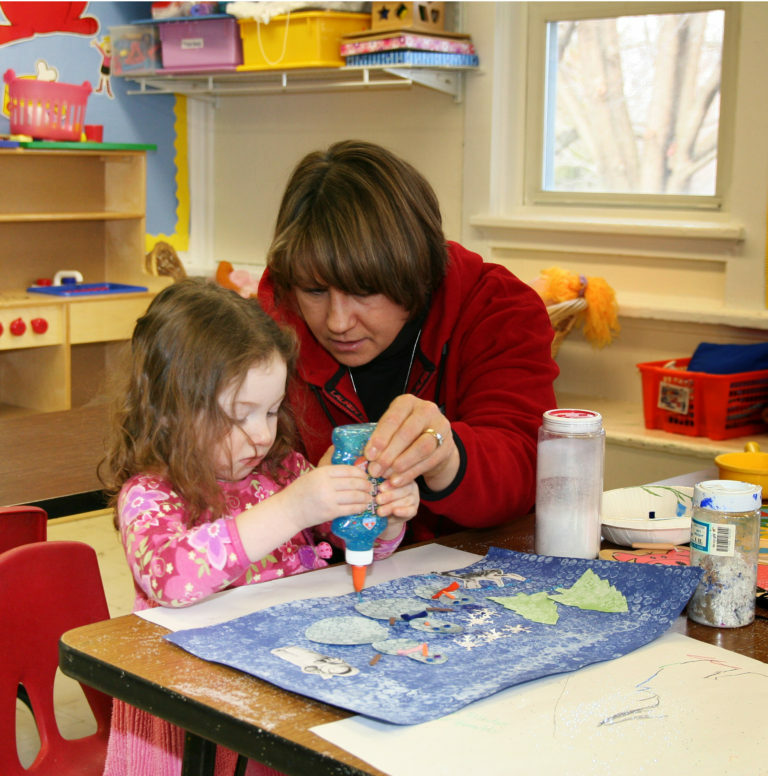 Mohawk Country Day School prides itself on it’s experienced staff of early childhood education professionals. Our Head Teachers average more than 15 years of tenure at our school. Head Teachers work with Associate Teachers to offer Mohawk students the individualized personal attention that allows them to thrive and grow academically and socially. Mohawk has dedicated Music and Physical Education teachers that each meet with the classes multiple times a week. In addition to our school staff, Mohawk welcomes community support and instruction from our local fire, police, and EMS departments, as well as our local dentist, librarian, and veterinarian. The Mohawk Advantage is the core of our school's curriculum. ©2019 Mohawk Country Day School, All Rights Reserved. | Powered by MSM DesignZ, Inc.